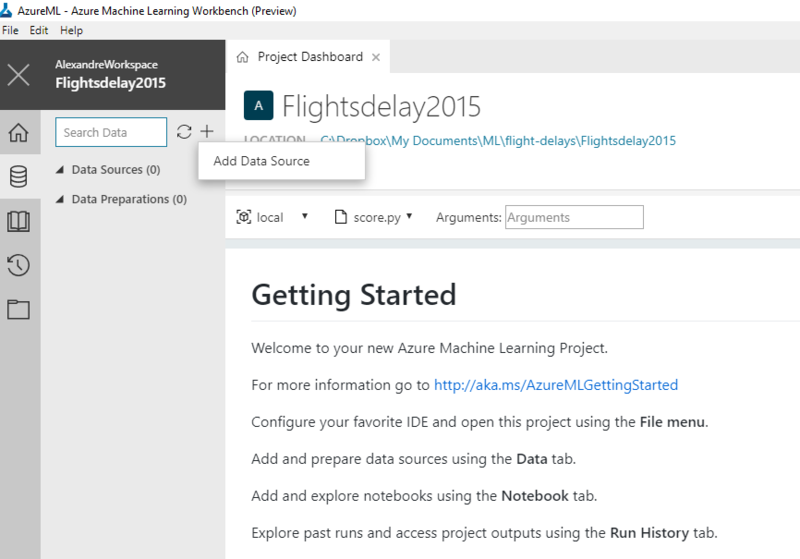 This blog post will cover how to transform data with Azure Machine Learning Workbench. One of the most important aspects in any Machine learning project is how accurate and how good your data is. If you have un-accurate or bad data the learning or simulation models will generate bad results. 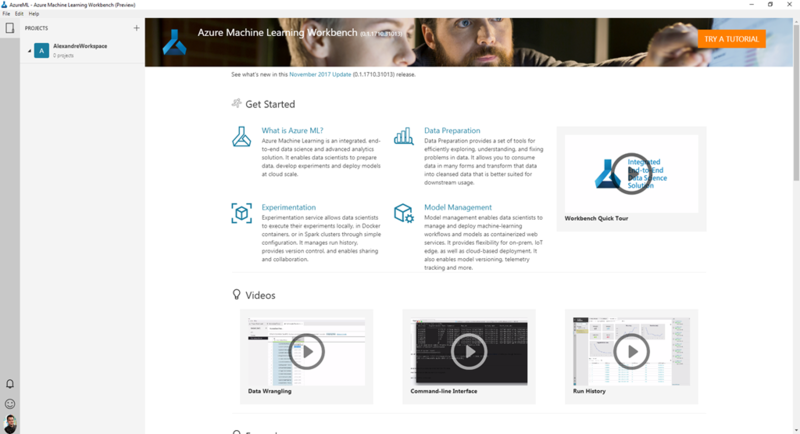 Have a look here for a quick overview of Azure Machine Learning and a detailed description of the different Machine learning components. 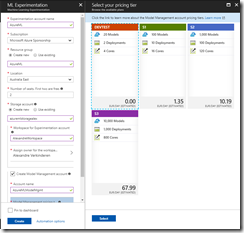 We will create a new Azure ML Experimentation Service first, after which we will download and install Azure ML Workbench. 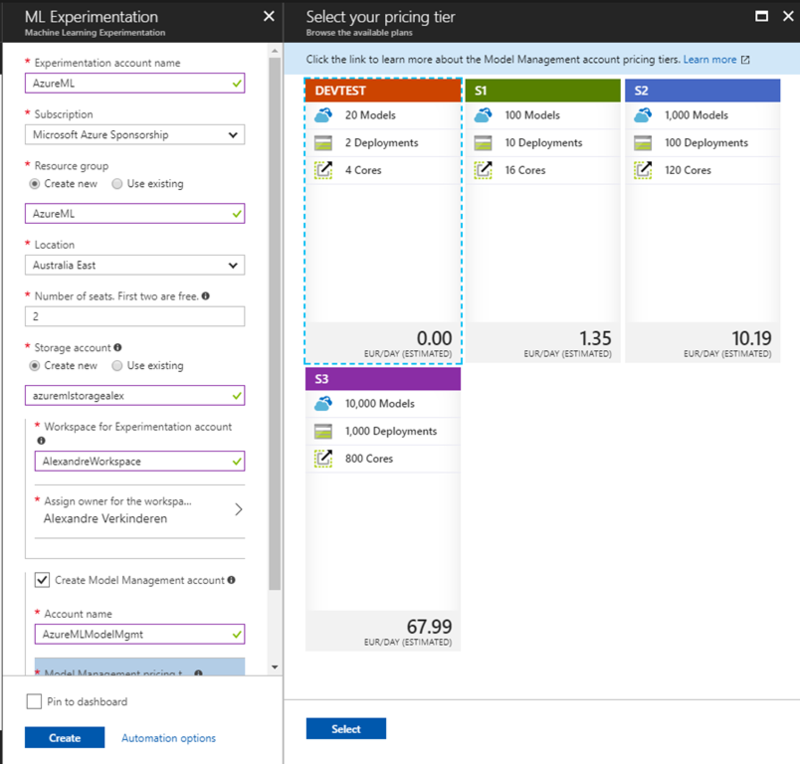 The Experimentation Service handles the execution of machine learning experiments. It also supports the Workbench by providing project management, Git integration, access control, roaming, and sharing. 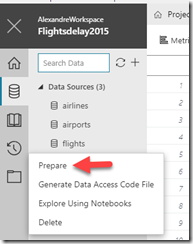 Select the New button (+) in the upper-left corner of the Azure portal. Enter Machine Learning in the search bar. Select the search result named Machine Learning Experimentation (preview). 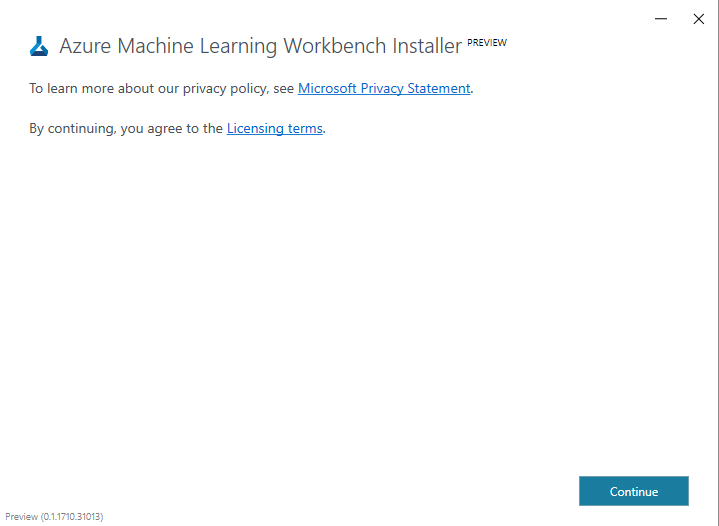 You can install Azure Machine Learning Workbench on your computer running Windows 10, Windows Server 2016, or newer. 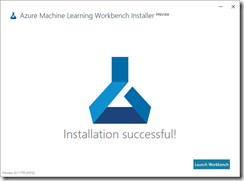 Download the latest Azure Machine Learning Workbench installer AmlWorkbenchSetup.msi. Double-click the downloaded installer AmlWorkbenchSetup.msi from File Explorer. The installer downloads all the necessary dependent components, such as Python, Miniconda, and other related libraries. The installation might take around half an hour to finish all the components. 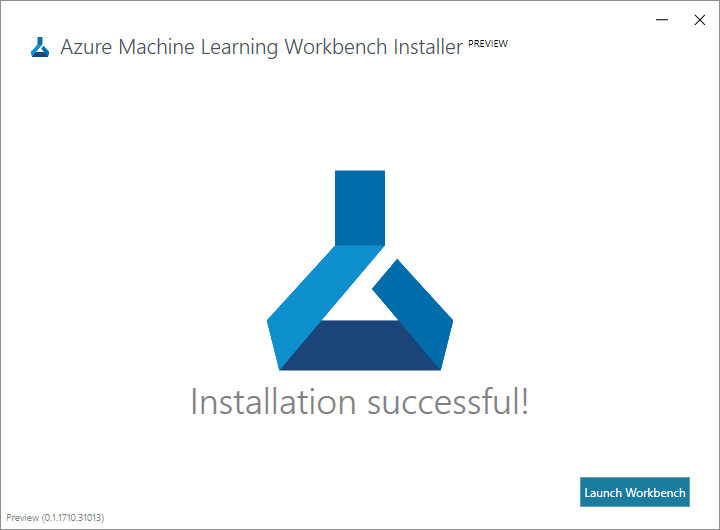 After the installation process is complete, select the Launch Workbench button on the last screen of the installer. 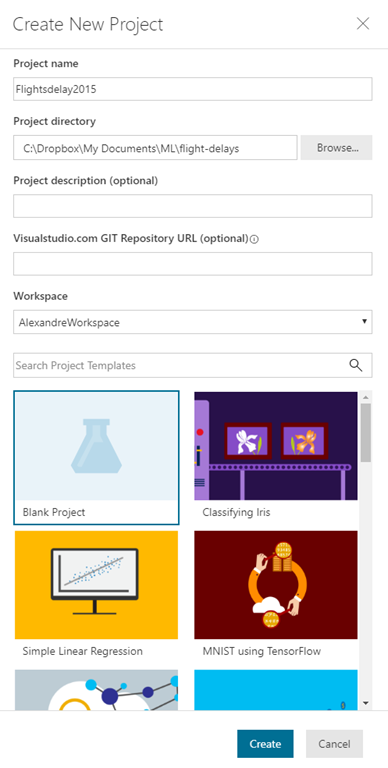 Sign in to Workbench by using the same account that you used earlier to provision your Azure resources. When the sign-in process has succeeded, Workbench attempts to find the Machine Learning Experimentation accounts that you created earlier. 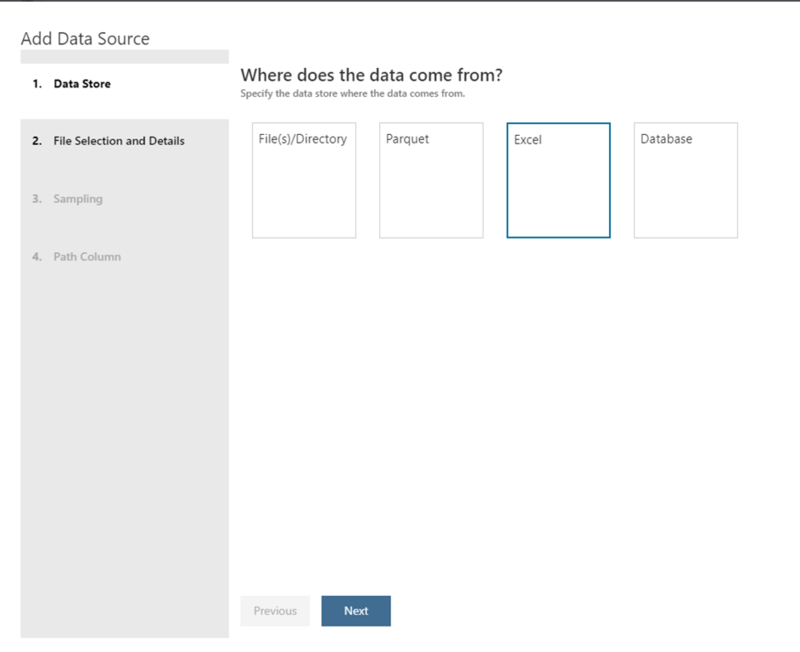 It searches for all Azure subscriptions to which your credential has access. When at least one Experimentation account is found, Workbench opens with that account. It then lists the workspaces and projects found in that account. 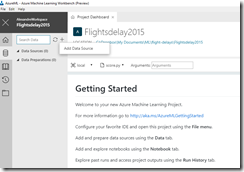 Start the Azure Machine Learning Workbench app and sign in. Select File > New Project (or select the + sign in the PROJECTS pane). Now that we have our datasource we will prepare our data by creating a Data Preparation Package that we will use to transform our data. This will then create a flights.dprep file in your project directory, and will show a page almost similar to what we’ve seen after we’ve added a data source. 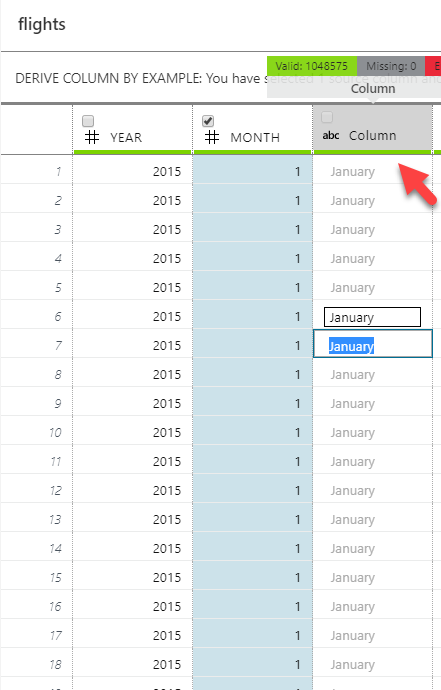 We will now transform our month column from numeric values to a string with the derive column by example. 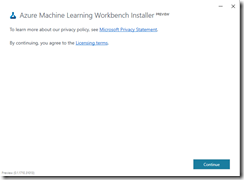 Azure ML Workbench synthesizes a program based on the examples provided by you and applies the same program on remaining rows. 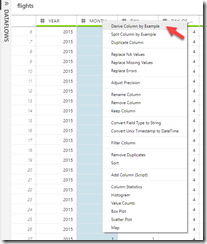 All other rows are automatically populated based on the example you provided. 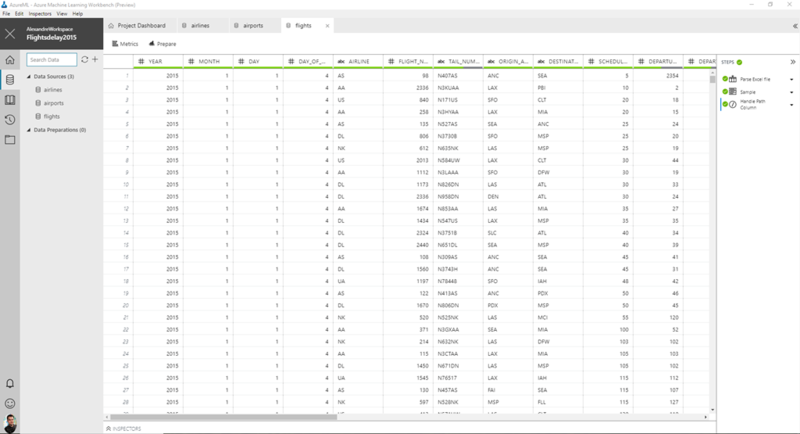 Workbench also analyzes your data and tries to identify edge cases. 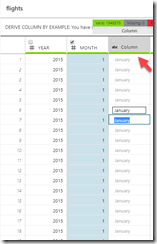 A new column will appear with null values. 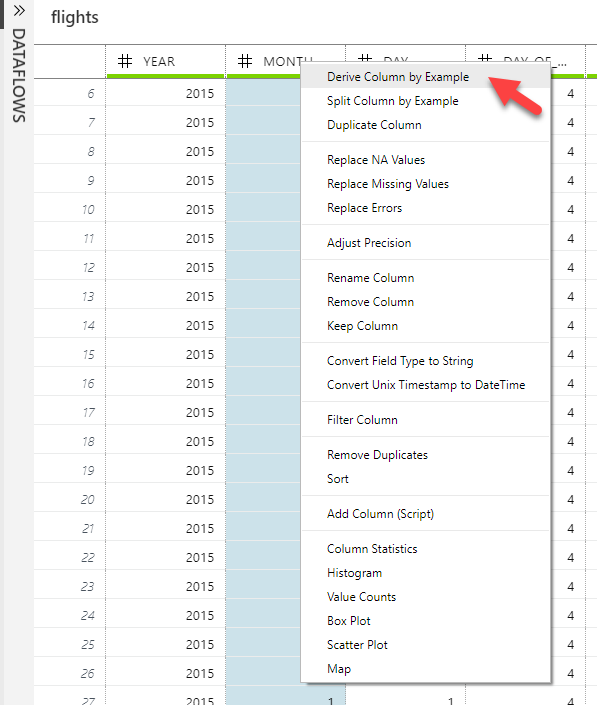 Click in the first empty cell in the new column and provide an example. In my case I typed January to transform my numeric value of 1 (first month of the year) to January. 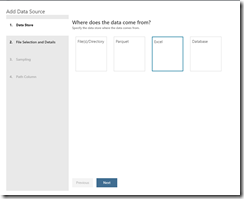 That’s how easy it is to transform data with Azure ML Workbench. Imagine doing this with Excel?! For more examples regarding data transformation have a look here.